An emotional experience taking viewers to rural Uganda and the frontline of the malaria epidemic. Our challenge was to create Comic Relief and Sport Relief's first ever VR experience. We wanted to highlight the ongoing battle with malaria in Uganda and sub-Saharan Africa. Our story takes viewers from the very start of the mosquito's life to when it bursts out into the air to hunt for human blood. Following those on the front line in the fight against malaria, the viewer learns about the rapid diagnostics test carried out by locally trained medics, and how these can be the difference between getting lifesaving early treatment and death. 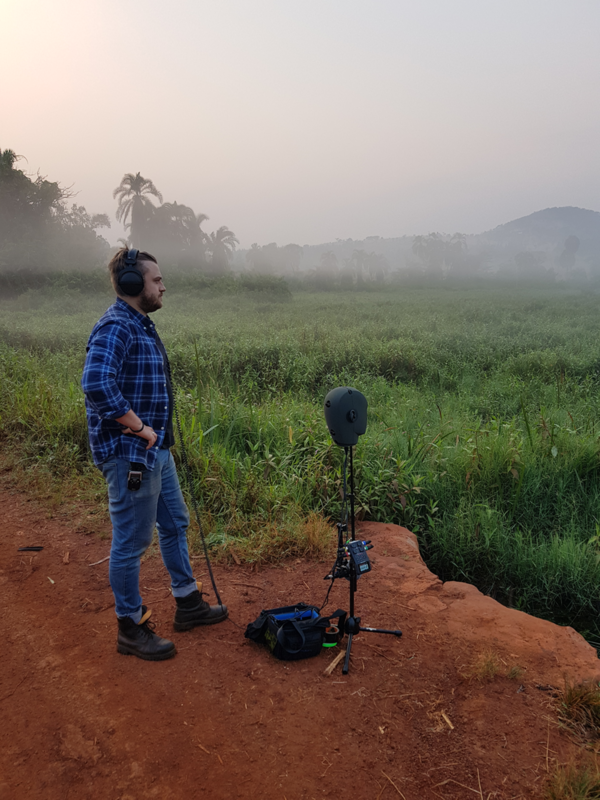 Harnessing the immersive powers of VR, the film, directed by VR City CCO Darren Emerson uses 360-degree views of scenes ranging from small villages and local hospitals to the stunning deep red clay and lush green landscapes typical of Uganda. All of this helps the audience gain a unique way of understanding the impact of the disease on the day-to-day life of those confronted with the constant threat of Malaria. The menacing buzz of the flying mosquitos heard throughout the film was recorded on a binaural microphone. It surrounds the viewer, acting as a constant reminder that just one bite can kill. The spatial and binaural sound heightens the viewer’s sense of presence in the film. It enhances the depth of the audio and complements the immersive visuals. Using these techniques, meant we were able to connect the viewer even more profoundly with the situation. With this film we wanted to connect audiences with the threat people in Uganda are confronting every day. It is hard to grasp how vulnerable they are. But by using VR it is possible to feel as close to being there as possible without actually taking them there. We hope it inspires people to take action and donate to Comic Relief.